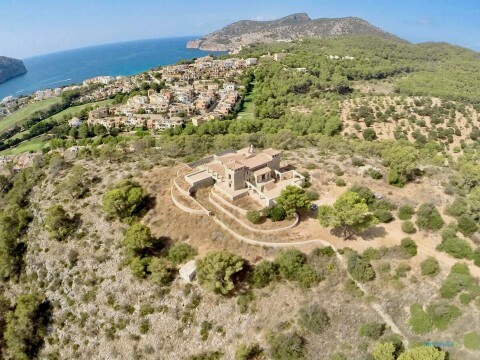 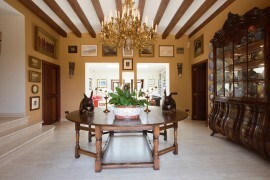 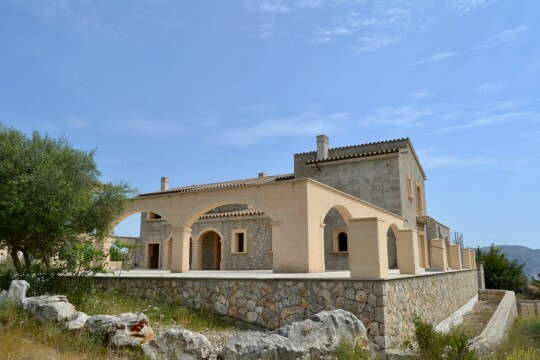 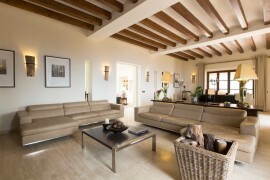 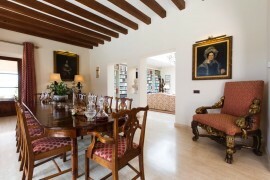 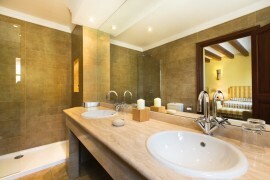 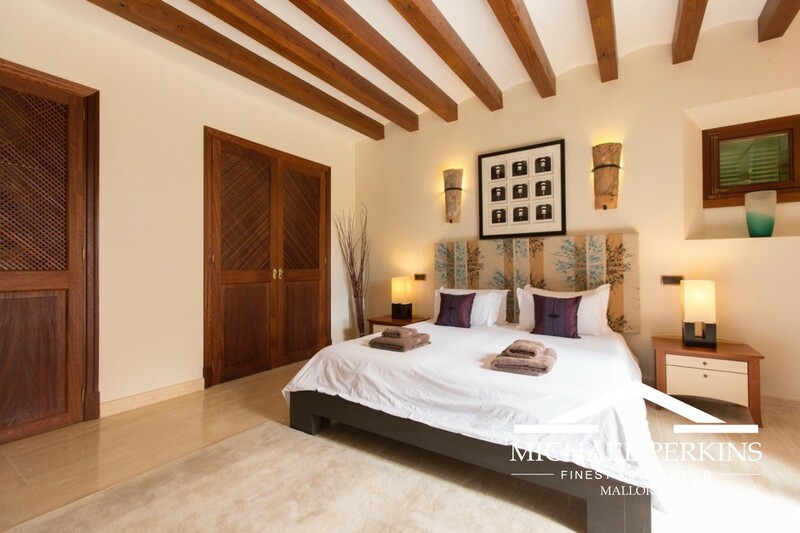 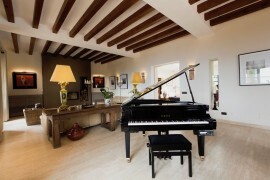 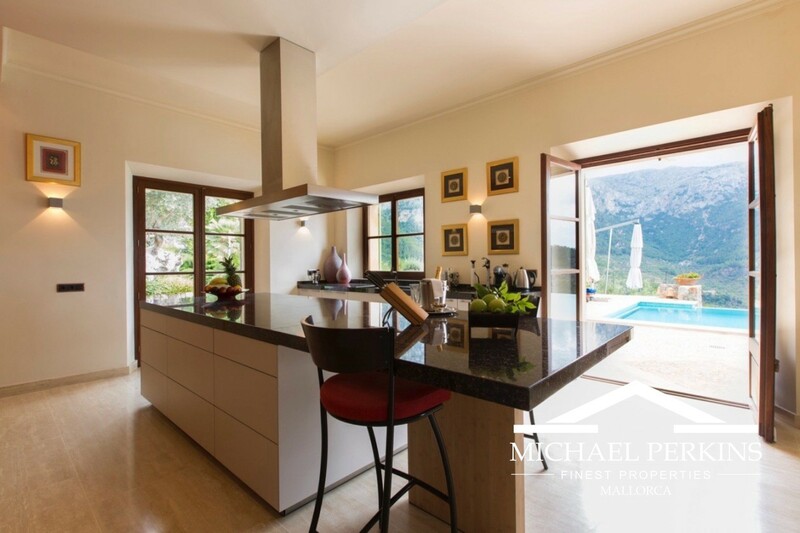 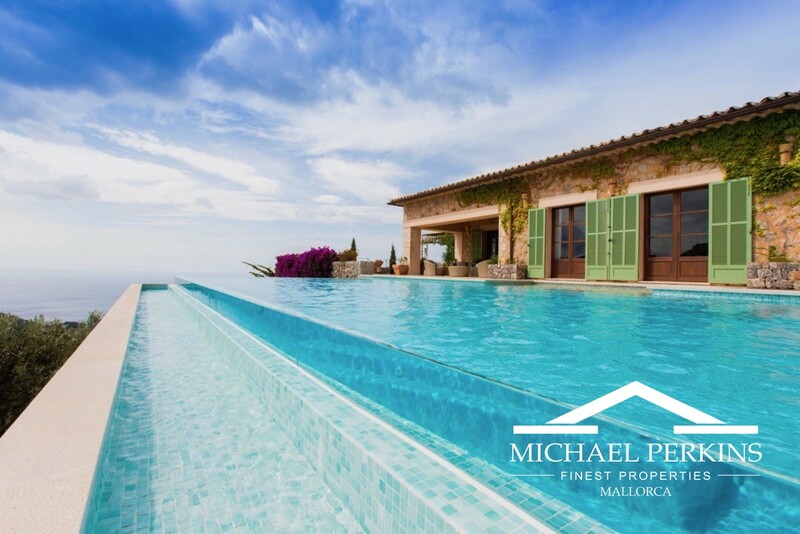 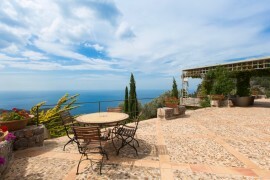 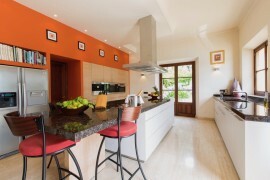 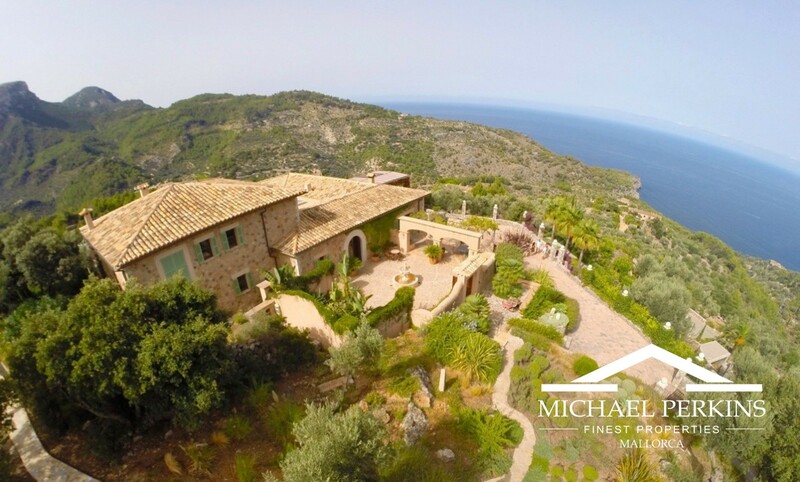 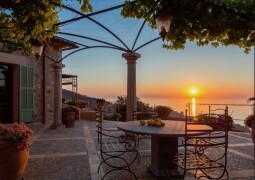 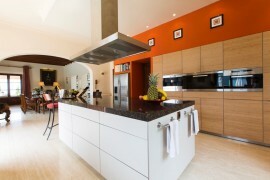 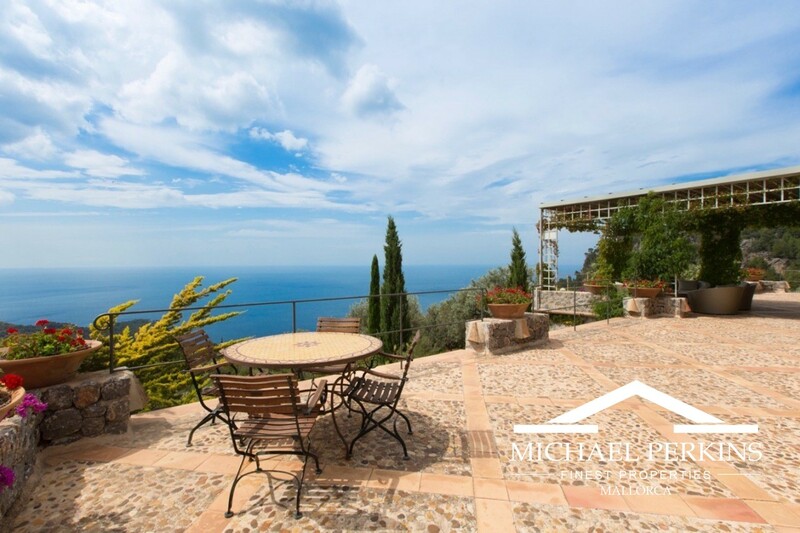 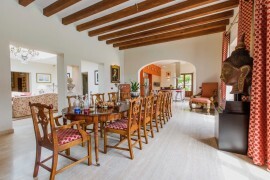 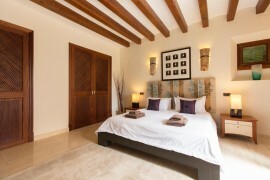 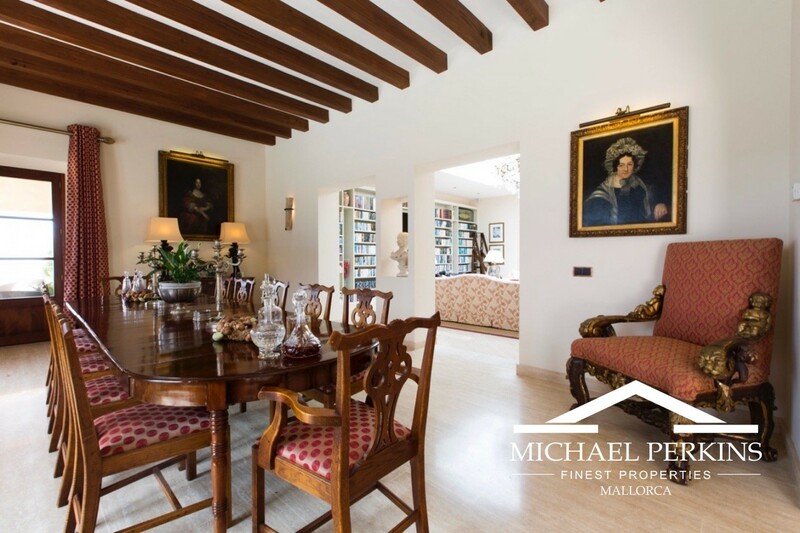 This exceptional mansion is located in one of the finest positions on the west coast of Mallorca. 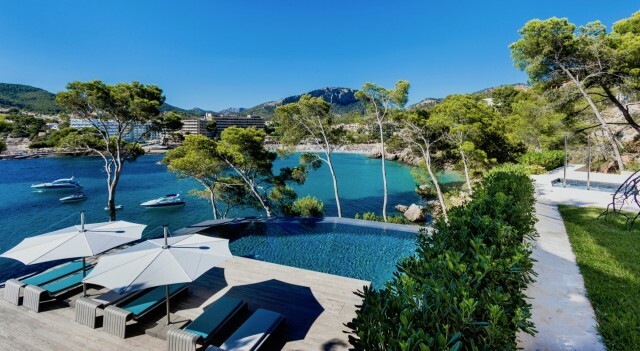 Perched in the mountains above picturesque Deia, it provides the most spectacular panoramic views of the surrounding countryside and vast seascapes with wonderful sunsets. 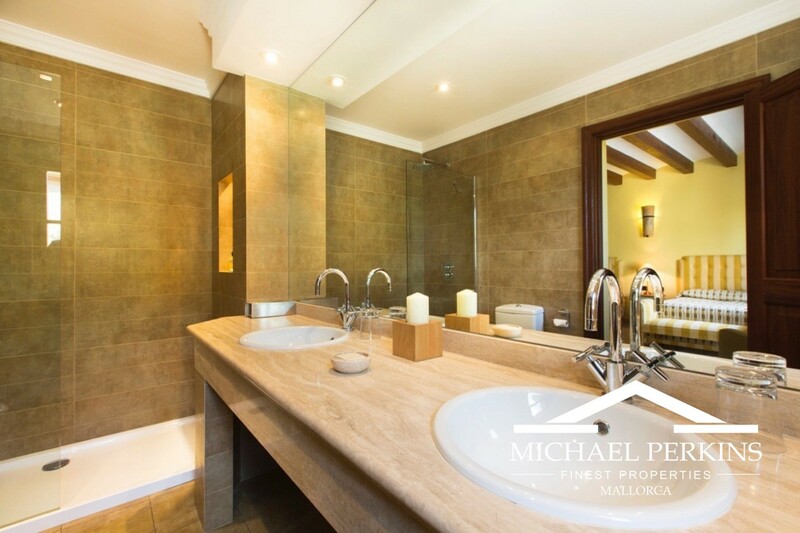 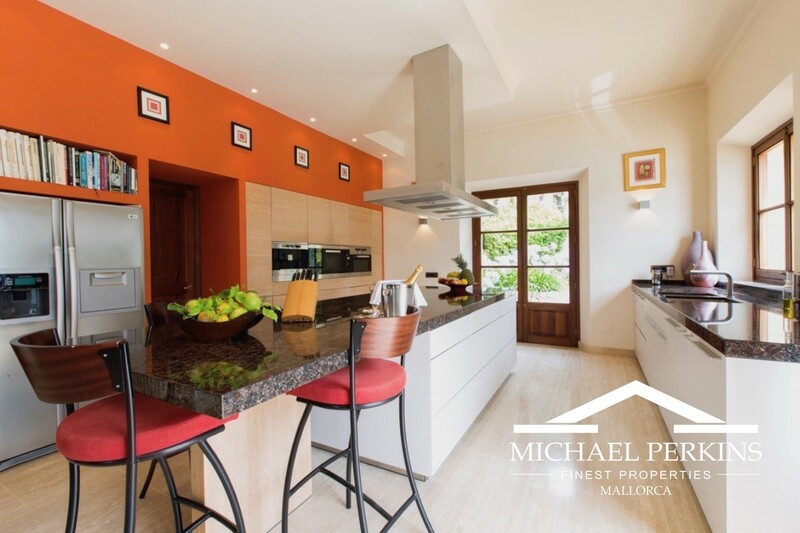 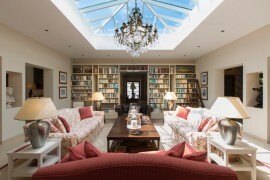 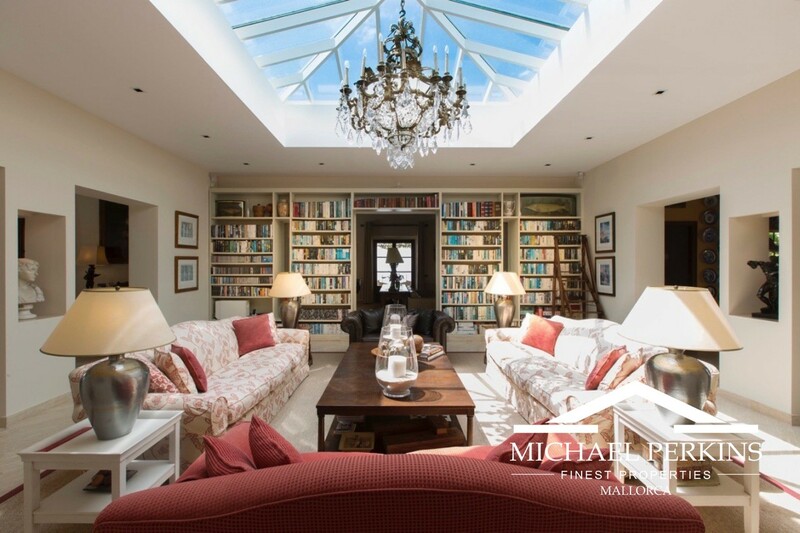 Finished to the highest "boutique hotel" standards the spacious and light filled interiors provide several living areas, formal dining room, luxury fitted kitchen, six bedroom suites including a master suite with gym and terrace with stunning views. 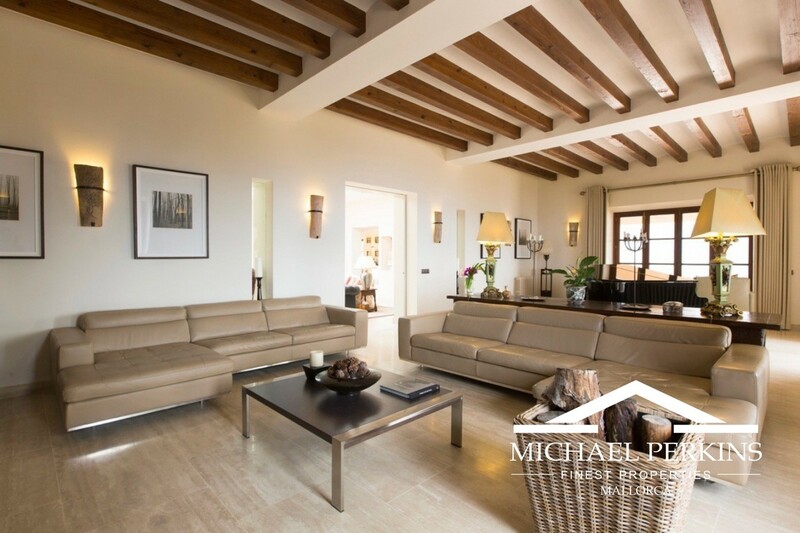 Outside there are many open and covered terraces, a casita with its own kitchen and outside dining room and an amazing infinity swimming pool, heated by solar and heat exchanger and with an automatic roller cover. Plus seperate one bedroom staff house. 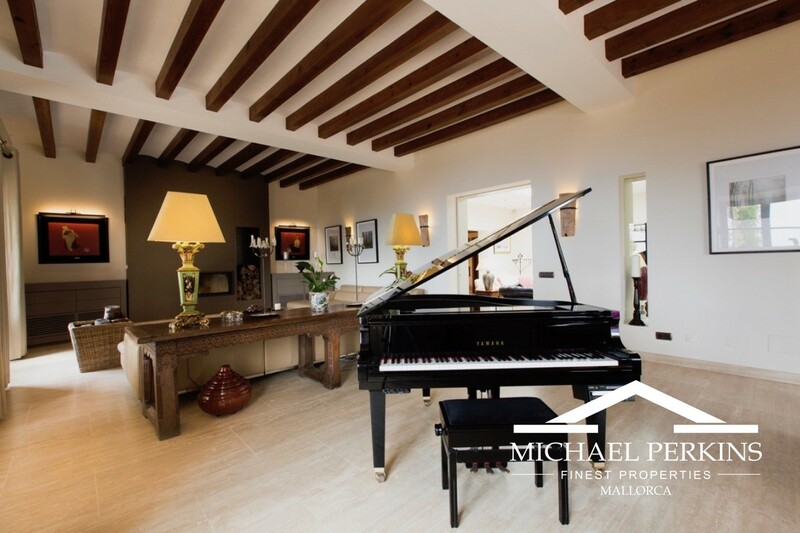 This estate is perfect for entertaining on a grand scale. 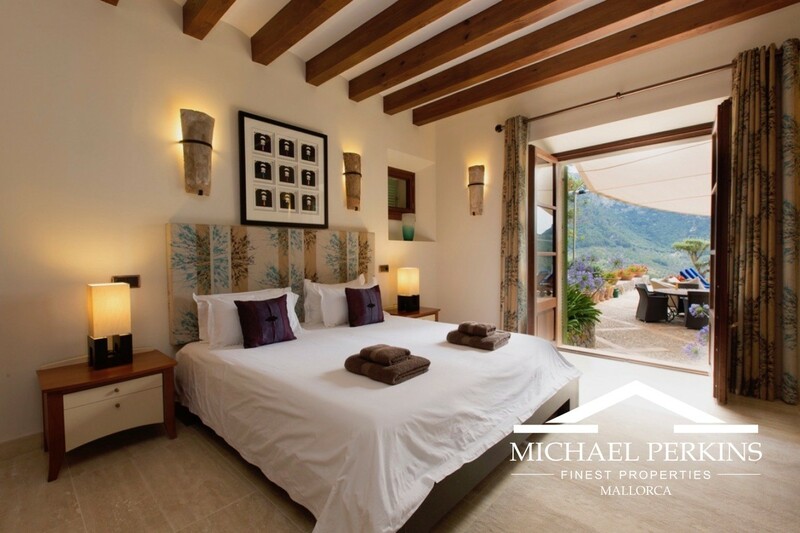 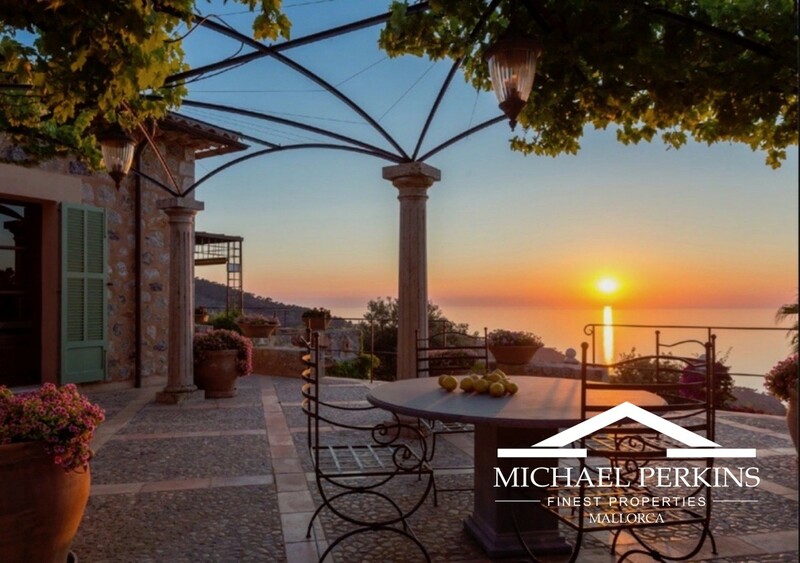 Set in beautiful rustic grounds that blend into the mountainside this is truly a magnificent country mansion offering complete privacy as the property cannot be overlooked.